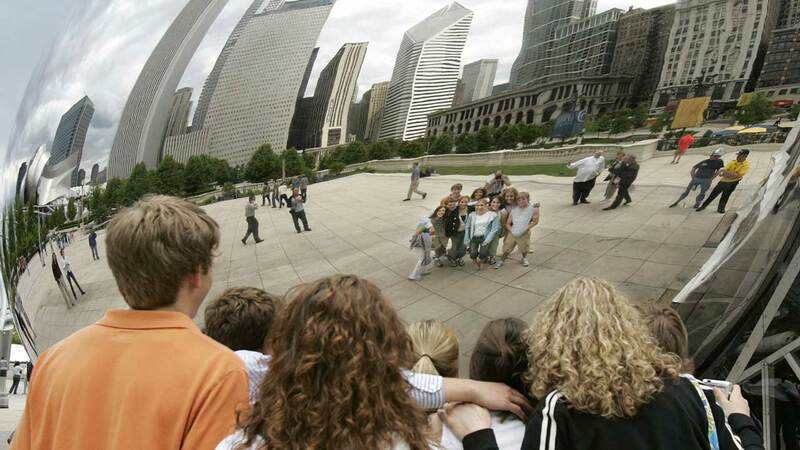 CHICAGO (WLS) -- Millennium Park was named one of six Great Public Spaces by the American Planning Association on its annual list of Great Places in America. 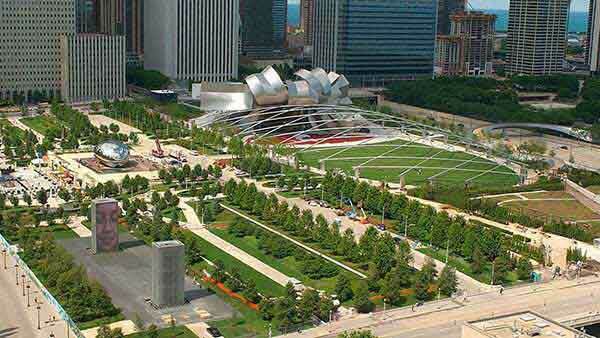 Millennium Park celebrates 10 years as an urban park nestled between busy Michigan Avenue and Lake Michigan. Destinations are ranked based on qualities like cultural interest and community involvement. More than 200 neighborhoods, streets and public spaces across the country have been recognized since 2007. Other distinctions on the APA's Great Places in America list include Great Neighborhoods and Great Streets. The American Planning Association is a not-for-profit organization that focuses on the "development of vital communities."